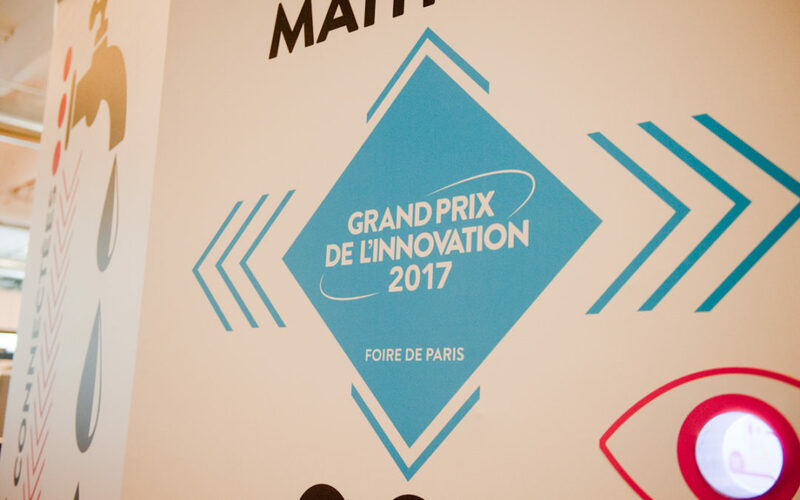 It is with great pleasure that we have learnt that ICO has been nominated for the 12th edition of the main innovation prize 2017, at the Paris trade show. This main prize is competed for by the latest products in the electro-home and smart-home sector. It is among the giants in the Smart Home universe that ICO has been able to rise to the top of its capacity of innovation and expertise in the sector of swimming pools, Thursday the 27th April. The judges of the main competition were able to see its advanced technology, its robustness, its ease of use… all in a small body ! The trade show in Paris opens its doors on the 8th of May 2017, but you can already visit the GPI innovation hub at pavilion 7.2 where ICO is presented . A big thank you to Catherine Préterre for having allowed ICO to experience this great adventure!